The clock camera can sing a short music after it bootup. However, no matter how you tried, the Lizvie app always says “Failed! WiFi password may be wrong”. And your router is Cisco Linksys. The clock camera can sing a short music after it bootup. However, no matter how you tried, the Lizvie app always says “Failed! WiFi password may be wrong”. And your modem is Cisco Gateway. 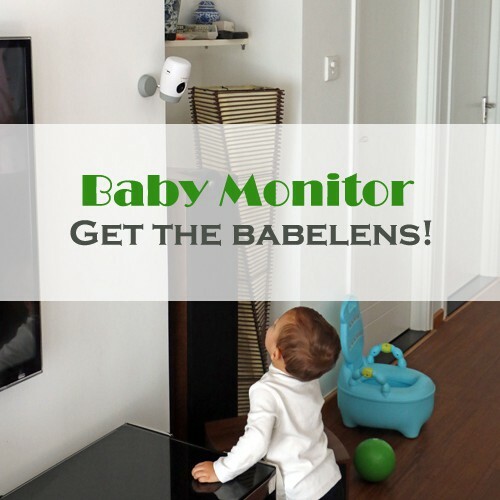 The clock camera doesn’t sing any music after it already turned on more than 5 minutes, and your router is Cisco Linksys or your modem is Cisco Gateway. The Lizvie app always reminds you the “Failed! WiFi password may be wrong”. You need to alter the wireless mode of Cisco router / modem, please choose the quick link depending on the Cisco router model or modem model. The model information of the router/modem can be found on the label of the router/modem, please look around the router/modem body. Before get started, please ensure the router can broadcast 2.4Ghz WiFi, the clock camera can not work with 5Ghz WiFi. And your phone connects to the 2.4Ghz WiFi network. Please open a web browser on a computer or phone connected to your network, then go to 192.168.1.1 . If your router is version 2 (look for V2 on router’s bottom label), you can go to myrouter.local instead. The router prompts you for a user name and password. Enter the user name and password, then click OK . The utility’s main menu opens. Your router’s default username and password is admin. 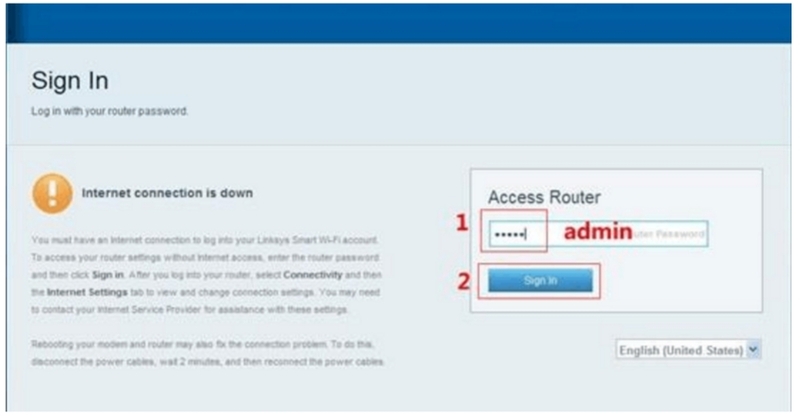 You will access to the setting page of Linksys router. Please alter the Network Mode from Mixed to Wireless B/G . Then please click the Save Settings button to complete the modification. 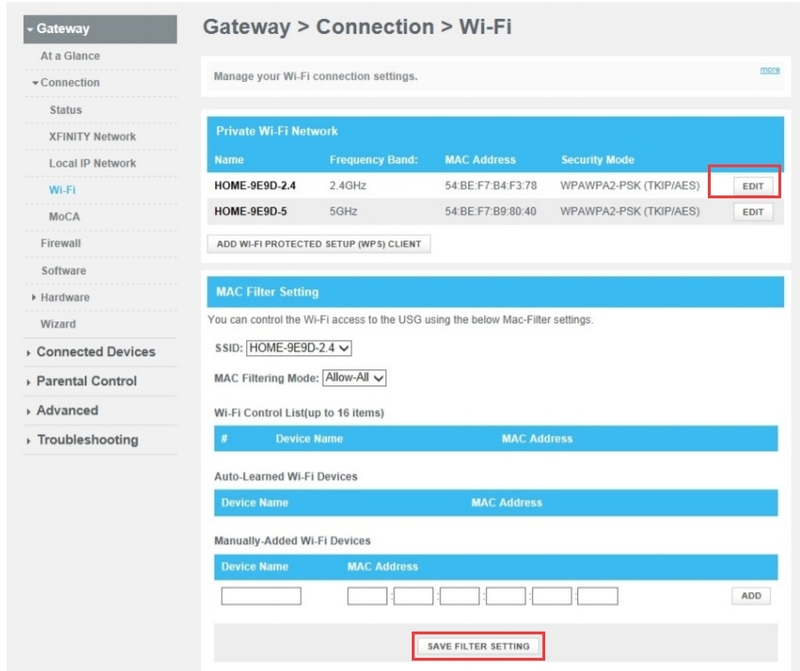 Because some router can broadcast both 2.4Ghz WiFi and 5Ghz WiFi and their WiFi name is same in router’s default setting, so please rename the 2.4G WiFi to be different from 5Ghz WiFi. Then shut down both the camera and router, and please re-follow the user guide to use the phone to set up the camera. You will be able to set up the WiFi successfully. Open your computer’s web browser or phone’s web browser. 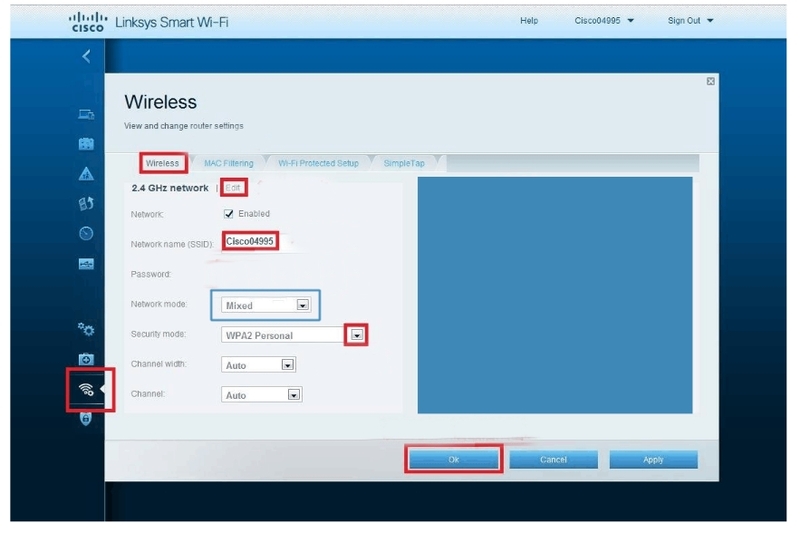 Go to www.linksyssmartwifi.com and log into your account. If you can’t remember your password, click Forgot your password? and follow the on-screen instructions to recover it. 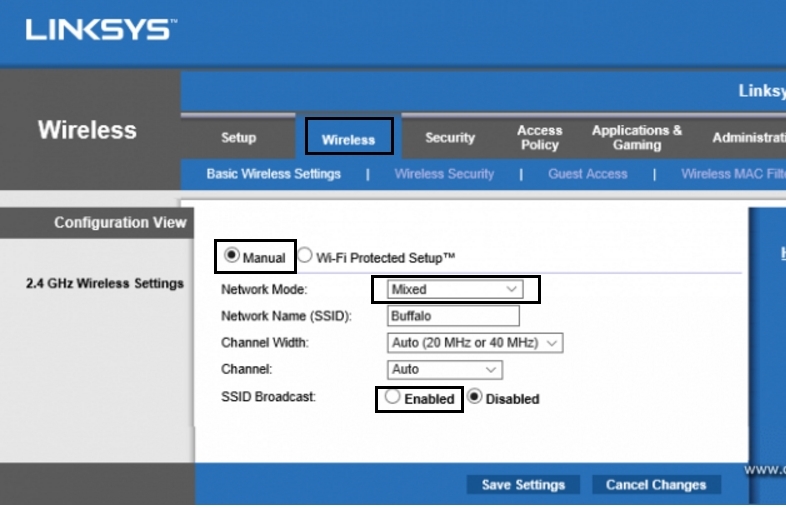 Please go to “Wireless” panel, and modify the Network mode from Mixed to Wireless-B/G Only. Then please click OK to save the setting. Reboot the router and back to set up the camera again. Please ensure your phone are now connected to the 2.4Ghz WiFi. Please access the Admin Tool of the XFINITY modem. you may need to alter something for the modem. On your PC or phone, open the web browser that you prefer to use. In the web address (URL) field, enter http://10.0.0.1 and press the Enter key. 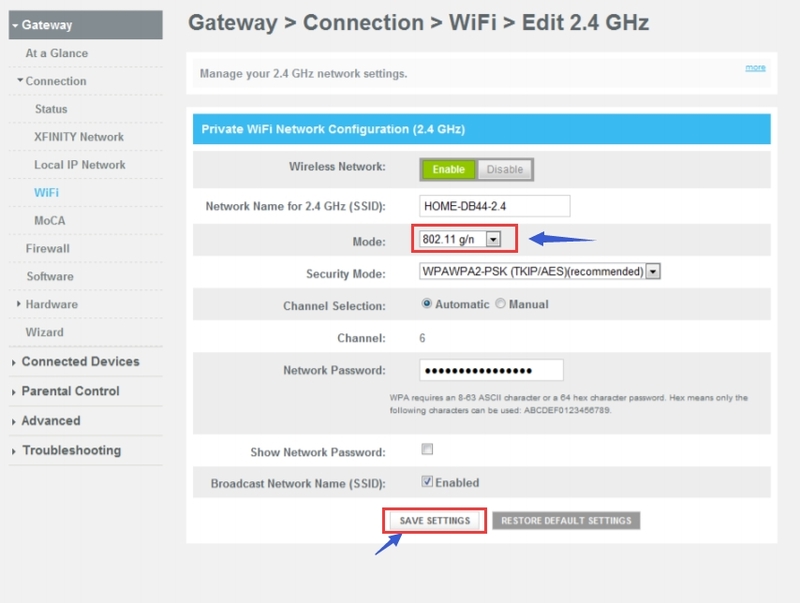 From the Gateway > Connection > WiFi page, click the Edit buttons in 2.4 GHz network to configure Network. Please see following screen shot. 6. You will see Mode option. Please alter it from 802.11 g/n to 802.11 b/g/n or 802.11 b/g or 802.11 b or 802.11 g. Then click SAVE SETTINGS to save your modification. 7. Then please re-setup the camera by following the user guide. Please don’t worry, this modification will not affect your other devices, or you can set it back to previous setting after you completed the camera setup.